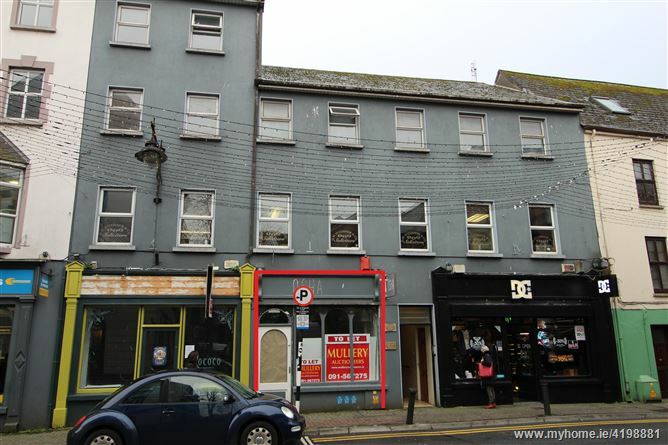 This prominent three storey commercial building is situated in a pivot position at the junction of Market Street and Upper Abbeygate Street, within one street parallel to Shop Street. 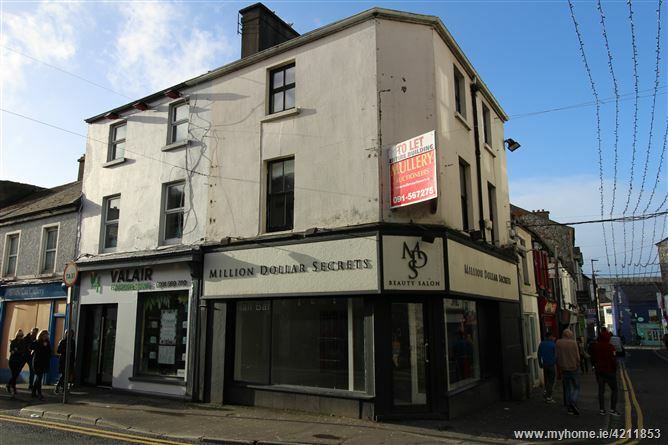 Nearby, other concerns include Art Galleries, Hair & Beauty Salons, Restaurants, Cafes and offices. The building is arranged over ground, first and second floors. 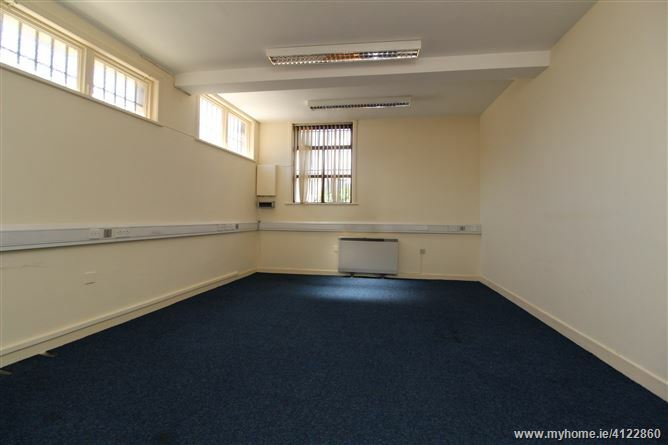 The ground floor layout is open plan, whereas the upper floors comprise multiple treatment rooms / offices, wc and a former shower room. 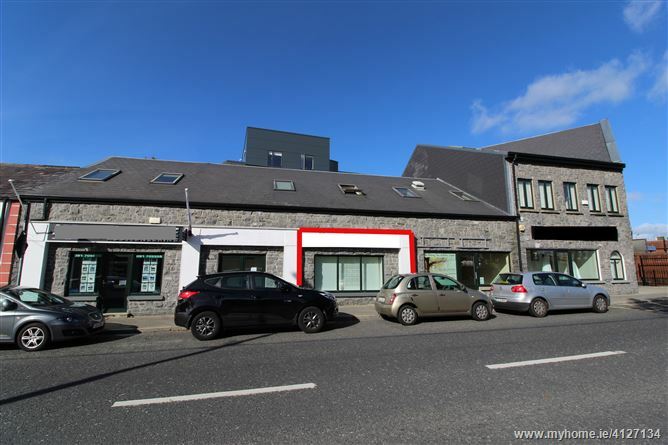 FOR SALE c. 4 acres of Land at Lettergunnet, Co. Galway. 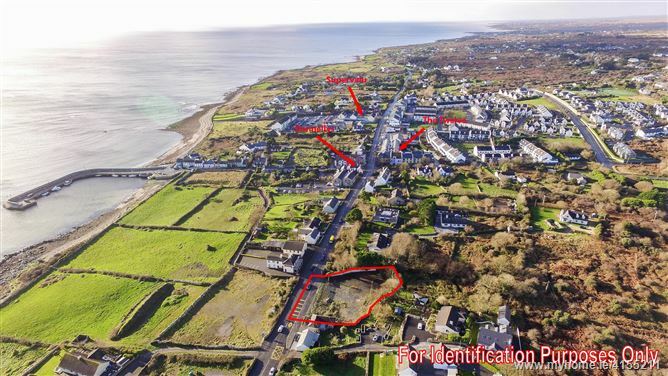 Small parcel of ground close to Barna Golf Club, just off the main public road. Maps and full details available from sole selling agent. 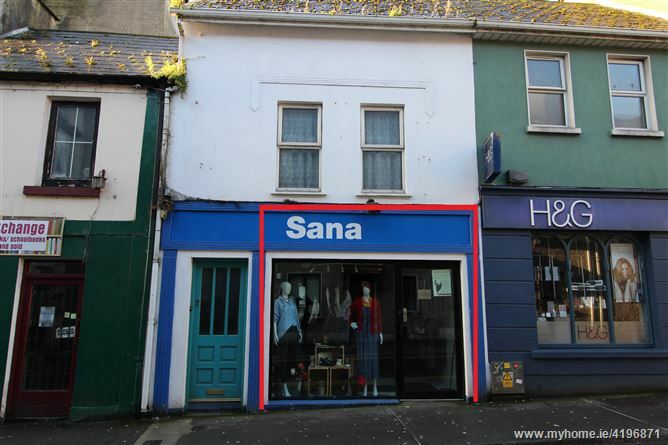 TO LET Ground floor offices, comprising c. 1,047 sq. ft. (c.97 sq.m.) 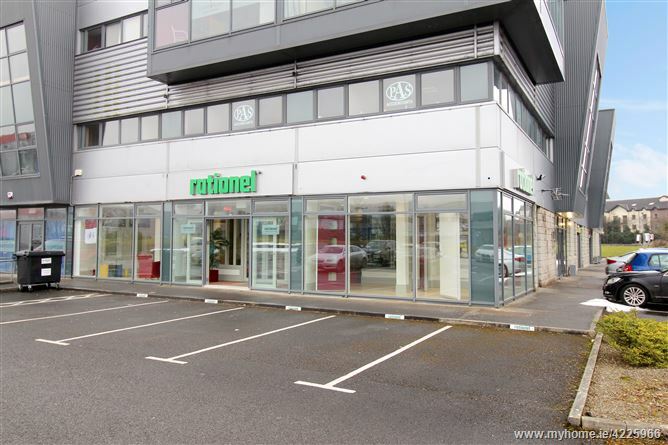 Open plan office accommodation incorporating two cellular offices and kitchen. 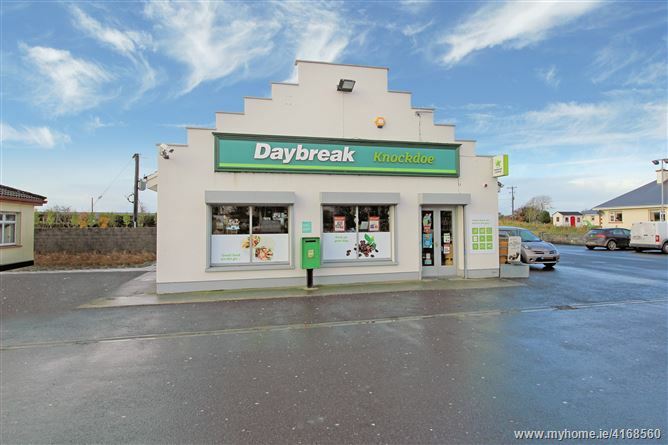 Fitted out to a high specification including suspended ceiling, fluorescent lighting, laminate floor covering and electric storage heating. 3 Car parking spaces are available. 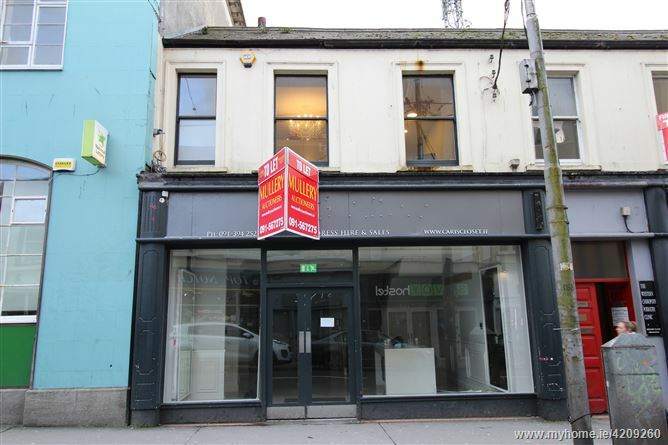 Full details from sole letting agent.